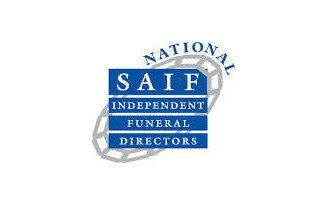 Welcome to Greens Funeral Services - We are a truly independent family business. The Green family have been helping bereaved families in our area with personal service of the highest quality for 150 years. Our directors and staff are a team of dedicated professionals who provide a personal service to you 24 hours a day, 365 days a year and we pride ourselves on personal attention to every detail. When a family use Green's Funerals Eynsham and Witney we make a promise to look after you to the best of our ability. Please look at our website for advice, guidance and information and feel free to phone one of our offices if you have any questions at all. We are always here, 24 hours a day. 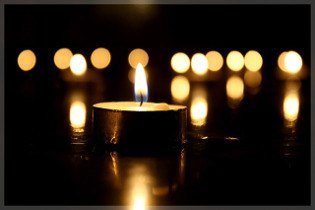 "I want to thank you for the care and great thoroughness shown for my sister’s funeral. I greatly appreciated your professionalism and kindness." 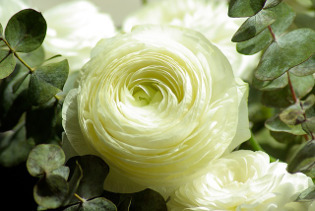 Green's Funerals are so confident in our tradition of high standards that we make you a promise.